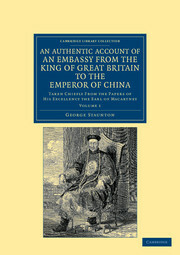 George Leonard Staunton (1737–1801) arrived in China in 1792 as a member of a British delegation whose objective was to improve trade and establish better diplomatic relations with the Chinese, who, at the time, restricted economic activity with foreigners to the port of Canton (Guangzhou). 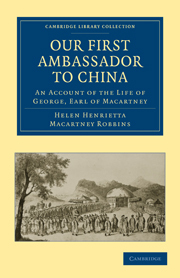 Although the group managed to secure an audience with the Qianlong Emperor - to whom the British envoy Lord Macartney famously refused to kowtow - their mission failed. 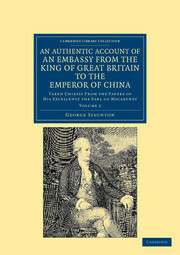 Staunton kept detailed notes throughout his time in China, and in 1797 this two-volume account of the visit was published, and later translated into French and German. 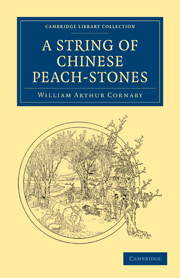 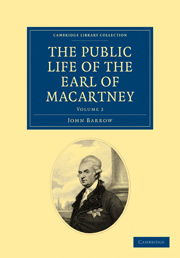 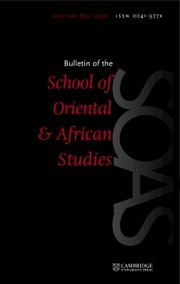 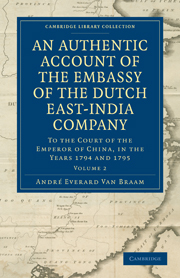 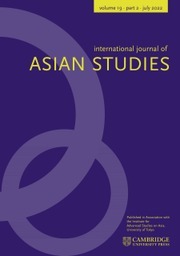 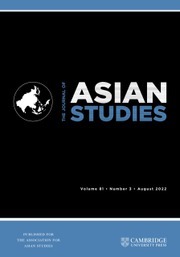 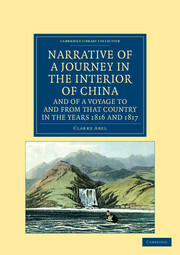 Volume 1 begins with a historical account of China's diplomatic relations with Britain and other nations, and then discusses the extensive preparations for the delegation's voyage, and the nine-month journey itself; Volume 2 describes in detail the Emperor's reception of the British, and provides further descriptions of their travels around China.